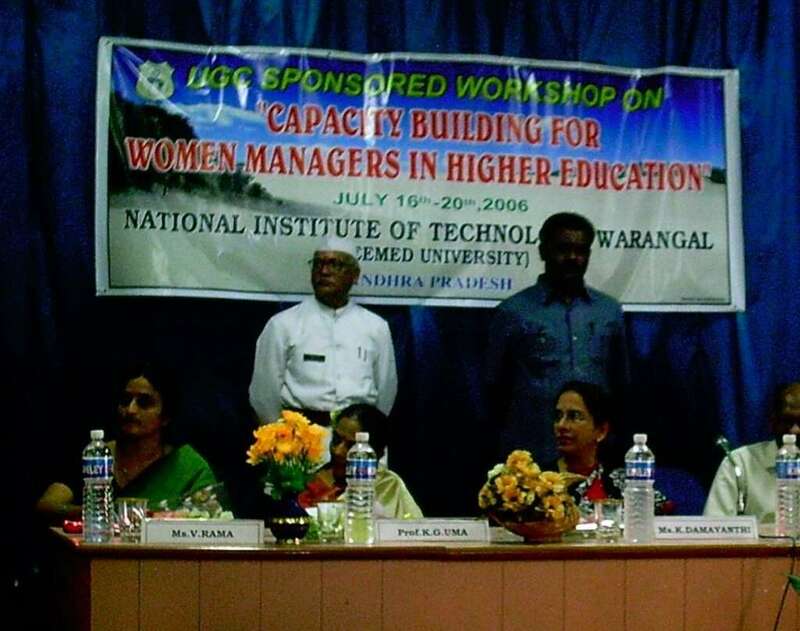 NIT Warangal was the first of the National Institutes of Technology to be set up in the country. Almost six decades later, it is considered among India’s top engineering colleges. None of its thirteen academic departments, however, is headed by a woman. Rama V., an assistant professor at the Electronics and Communications Engineering department, expressed her concern over the gender gap in decision making roles and informed me that the only female Head of Department had recently retired. “There are very few women registrars in the academic ladder, too. This is not sufficient. Only when you are a policymaker can you bring change. Until women come forward to do this, there can’t be change,” she said. Whether we were talking about her life inside or outside of science, Rama’s will to right societal inequalities rang true throughout the interview. It didn’t take long to realise that there was much more to the smart, pleasant and down-to-earth Rama than meets the eye. An electrocardiogram (ECG) is a representation of the rhythm of the heart. The rhythm refers to the electrical activity that drives our heart. A healthy heart works a typical way so examining an ECG can reveal if there are irregularities. This is what an ECG looks like, and these are the patterns that define it. Doctors can detect subtle changes in this pattern and use them to diagnose heart conditions. Accordingly, the ideal medical interventions can be prescribed to the patient. It takes great skill to diagnose correctly and in countries like India, where government hospitals often lack specialists, an automated alternative providing quick diagnosis can really help, believes Rama. This is a problem her simple invention can solve. To develop her tool, Rama used ECG samples from the publicly available databases (MIT-BIH Arrhythmia Database and European ST-T). 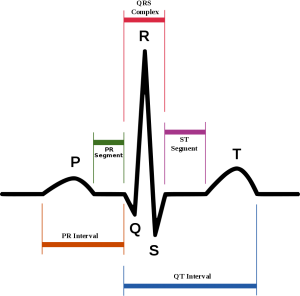 The samples in the databased have already been classified by different heart conditions – for example, cardiac ischemia. By running these samples against a software, Rama extracted features that can be used as markers for this heart ailment. Similarly, she collected markers for __ other cardiac problems. She is on course to create a tool that can take in a patient’s ECG and scan for these markers to diagnose the disease. This tool is based on a technique called artificial neural networks, which is more well known for other applications. “ANN is usually used for face recognition. I thought why not use it to recognise diseases, too,” she said. I always had that feeling that I am from Telugu medium background, but as I taught, I began to speak confidently. During her time at NITW, Rama did a part-time M.Tech and had a second child; she managed it all with generous help. “My parents, my aunt…I used to be very close to everyone because I needed the support. I had a kitchen assistant and a servant to clean the house.These are important for any woman.” She also learnt to ride a cycle, then a bike, and finally, a car. These were significant achievements for her because Rama’s leg is affected by polio.